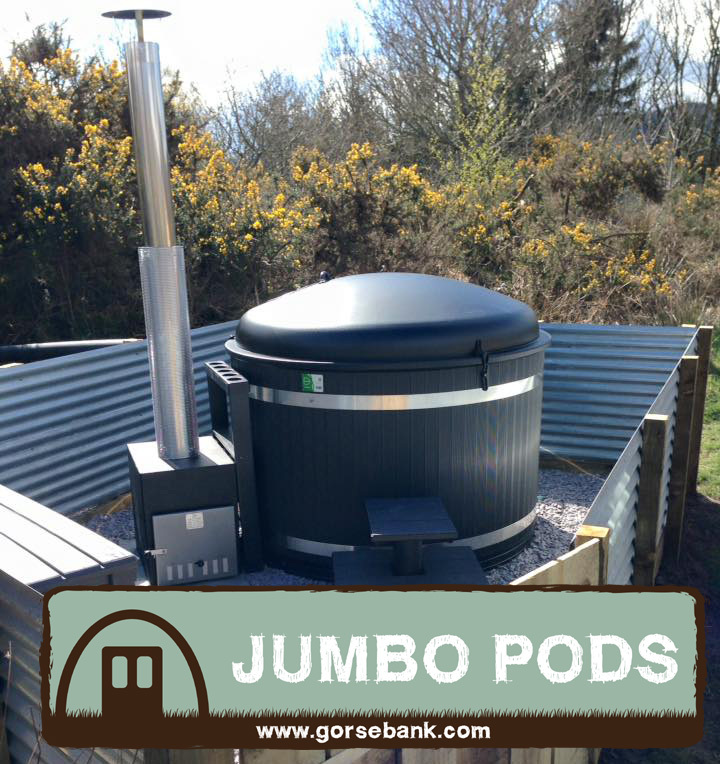 Our two Jumbo Pods with optional wood fired Hot Tubs are located in secluded gorse copses, ideal for families, couples and small groups. 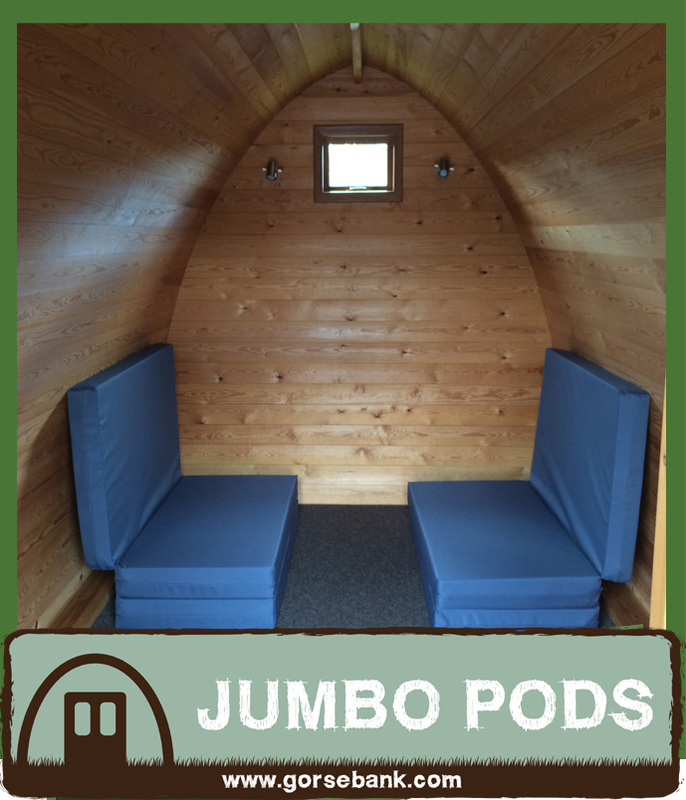 Up to 2 dogs are welcome in our Jumbo Pods. 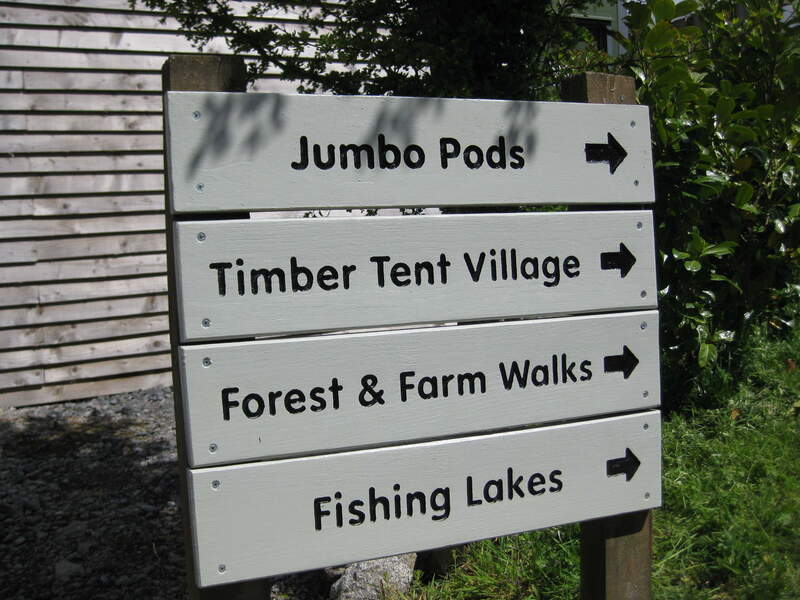 Lighting is kept to a minimum around the Jumbo Pods so ideal if you want to enjoy the dark skies. 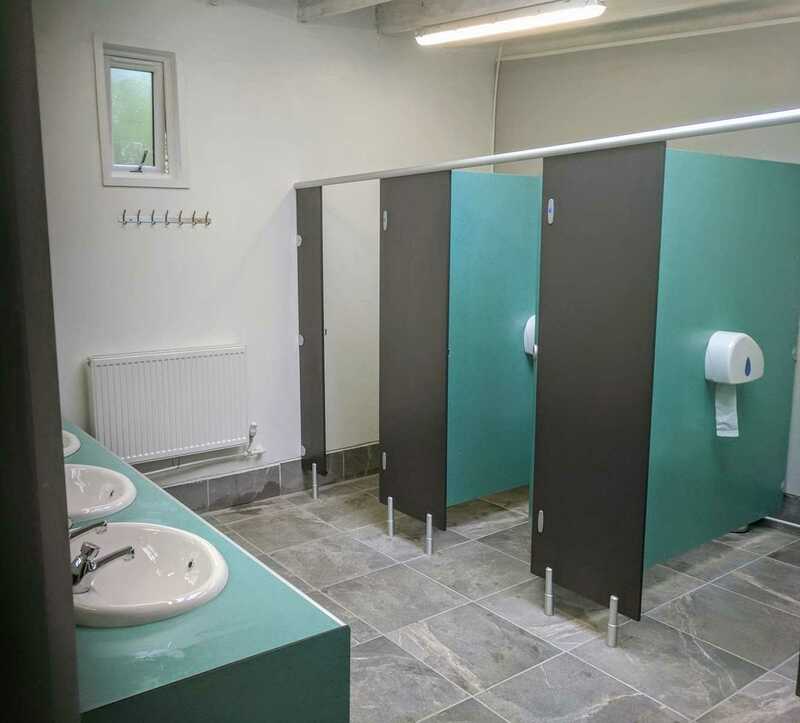 The facilities are approx 200 mtrs away. Including 2 people midweek £45.00, weekend £50.00 per night. Including 2 people midweek £55.00, weekend £60.00 per night. Including 2 people £65.00 per night. 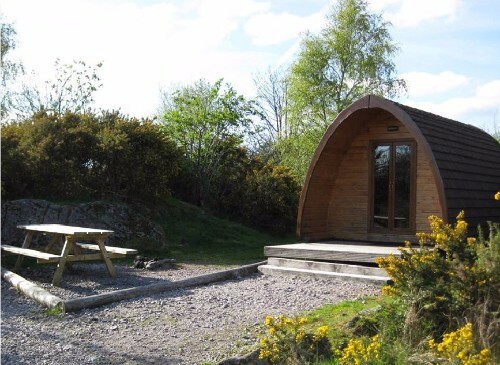 Extra occupants per night: Under 3s free, 3-10 years £10.00, 10-16 years £15.00, over 16s £20.00. Dogs £5.00. 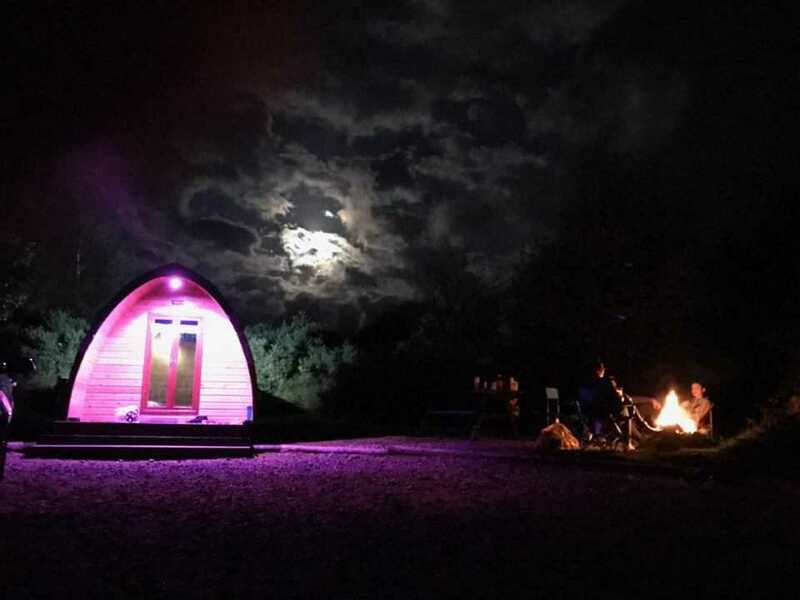 Wood Fired Hot Tub optional extra: £65 1-2 nights, £109 3-4 nights, £159 5-6 nights. 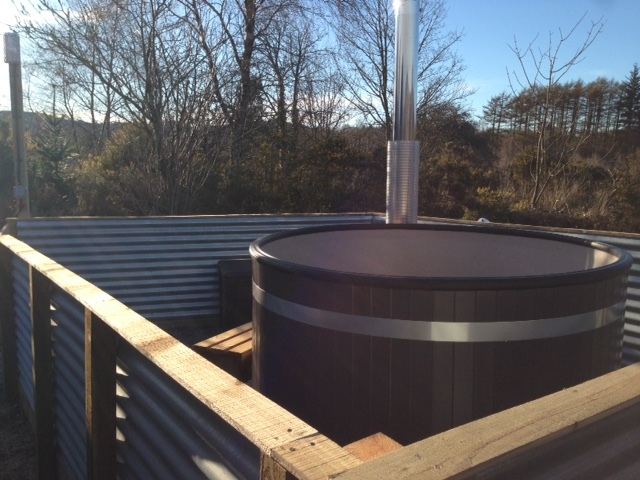 We offer a hot tub pre-lighting service, where we light and top up your hot tub burner so it is warm when you arrive. 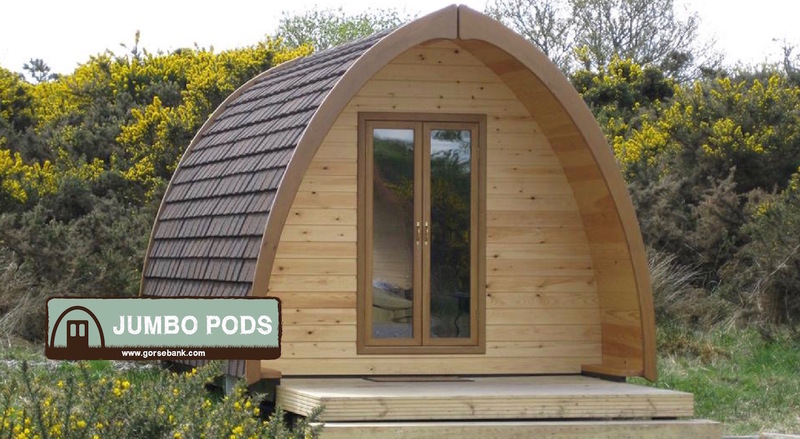 Whilst dogs are permitted in the Jumbo Pods, they must not be allowed to enter the hot tub enclosure.